Poorly performed interactions can squander your most important resource. Be a customer service company first: the freak of your industry. Hospitality has been hard to find in everyday life, especially in customer service. If customers have buying power why is it rare to see them treated with warmth and respect? 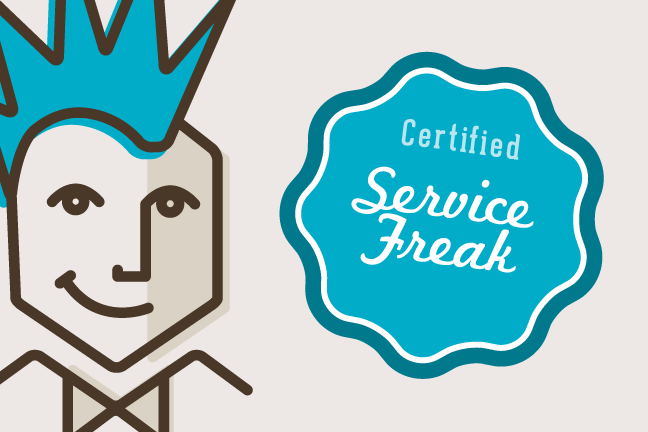 Service Freak brings our hospitality experience and coaches your team to freakishly anticipate your customer's needs. The Service Freak philosophy was used at an ordinary hotel in L.A., turning their apathetic employees into customer service freaks. A low cost, simple idea yields big rewards and keeps customers coming back. 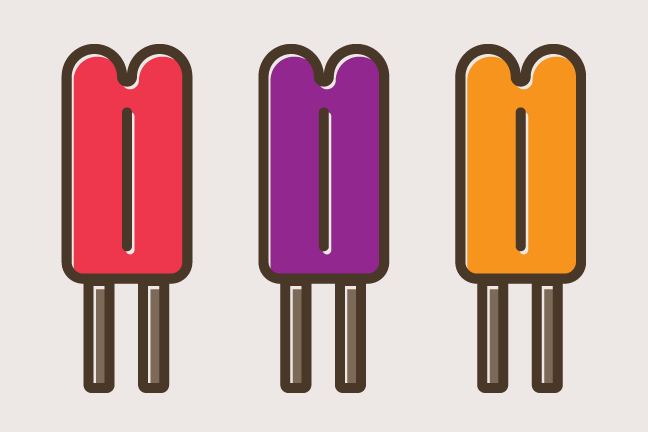 Looks like you need a popsicle. This hotel has been ranked #1 on TripAdvisor and has won multiple awards for service in an industry named after the act of hospitality. What happens when you take a mediocre hotel in Los Angeles and apply freakishly good customer service to every aspect? Darren Ross has developed a unique type of customer service, finding great success against the odds. Find the key pieces you're missing and details to keep customers for a lifetime. It starts with our service to you. We may be L.A. freaks, but customer service is an international trade. We proudly serve Australia, New Zealand and the U.K. as well.